Enjoy your Friday afternoons at the Market, June 7-September 27! Grab dinner or a snack, listen to live music 5-7 pm, and get your fresh produce and other goodies for the week. Help us keep up the market buzz! Tag your photos and posts with #phinneyfarmersmarket. 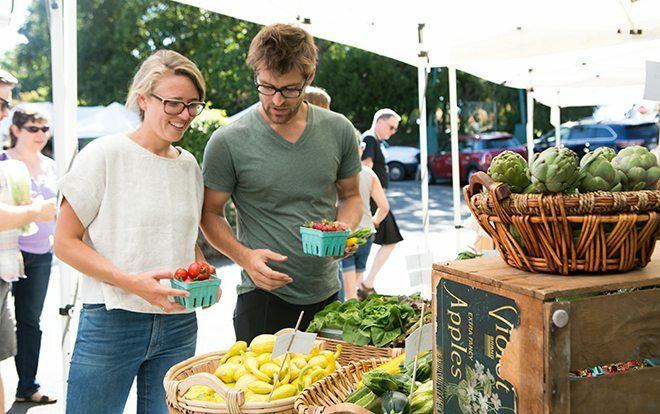 The Phinney Farmers Market is brought to you in partnership with Seattle Neighborhood Farmers Markets.